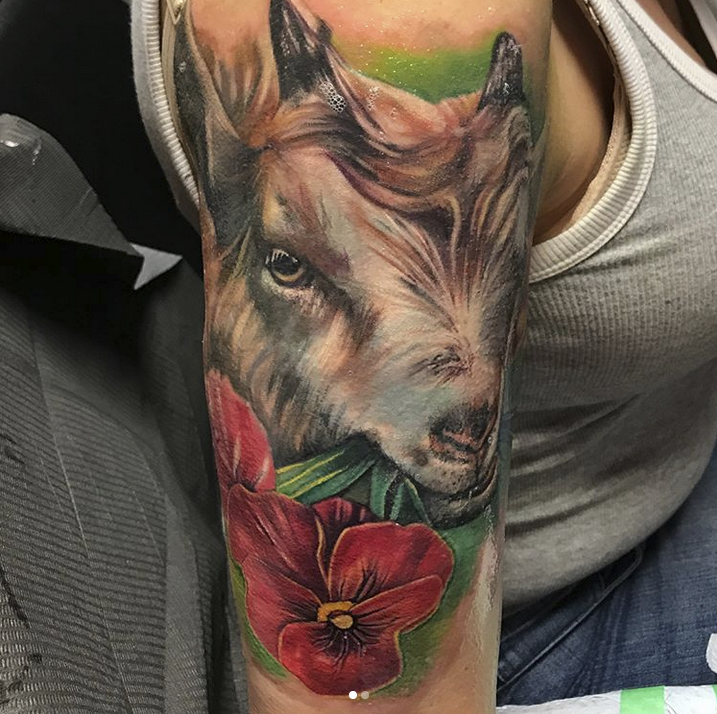 Nikki Harris is an award winning artist originally from Chicagoland, Illinois. 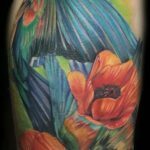 She began her tattoo career in 2011 and currently owns the Living Gallery in Woodstock, Illinois. 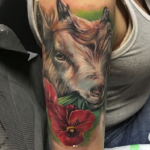 Nikki was inspired to become an artist by her mother who also was an artist. 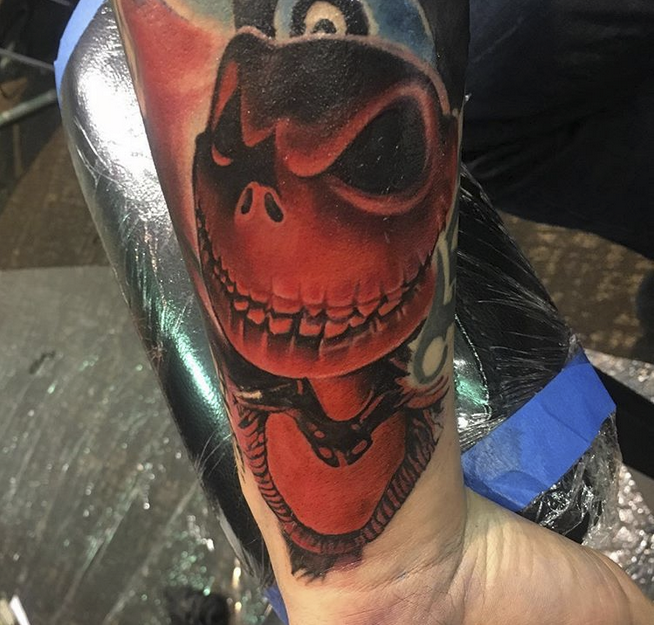 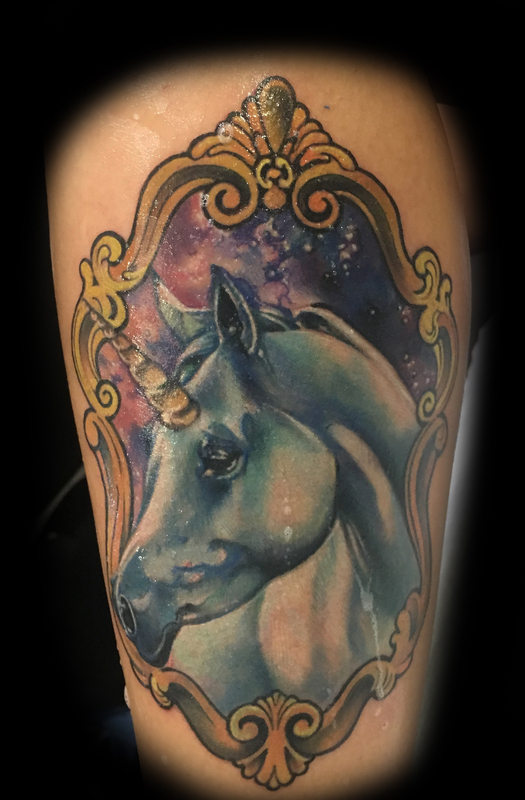 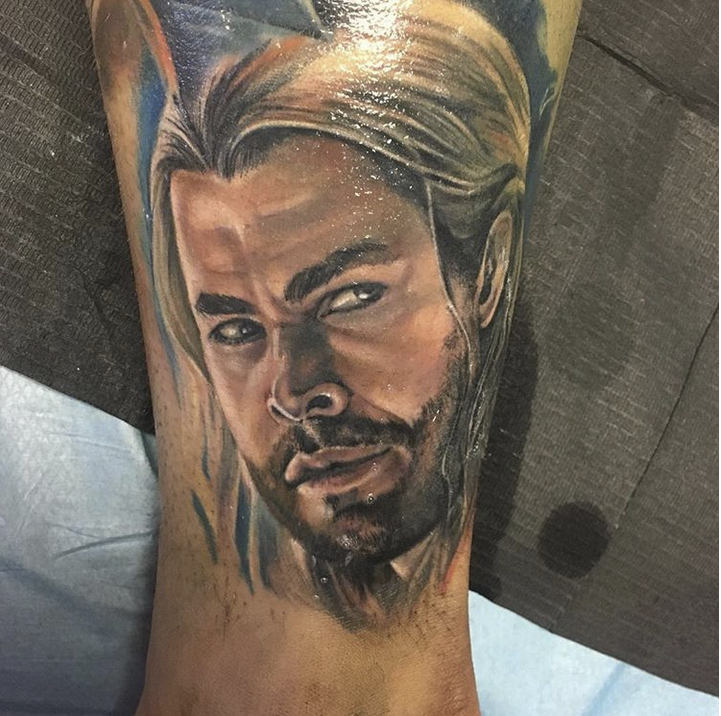 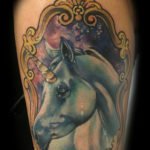 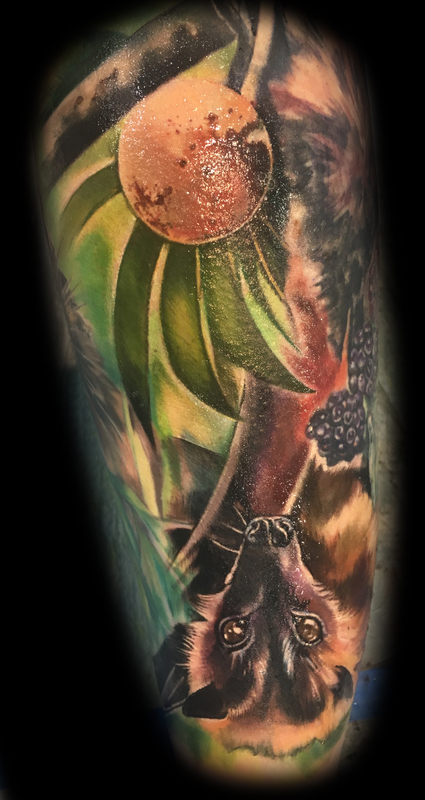 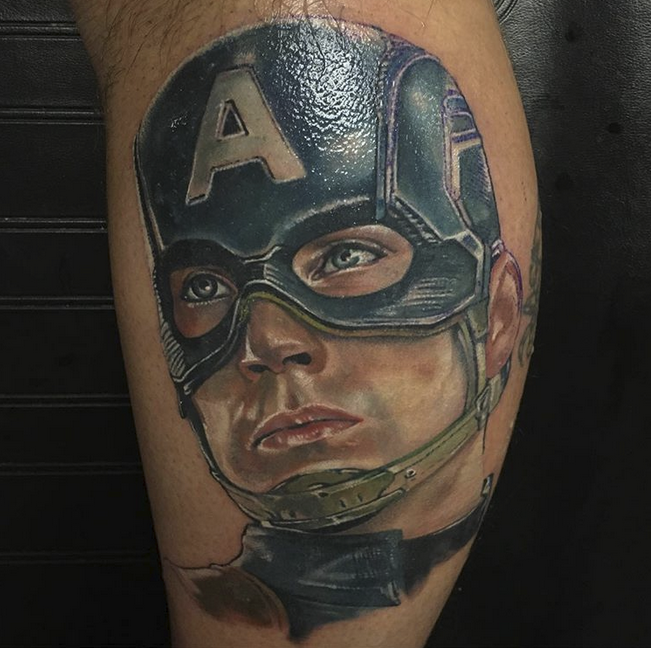 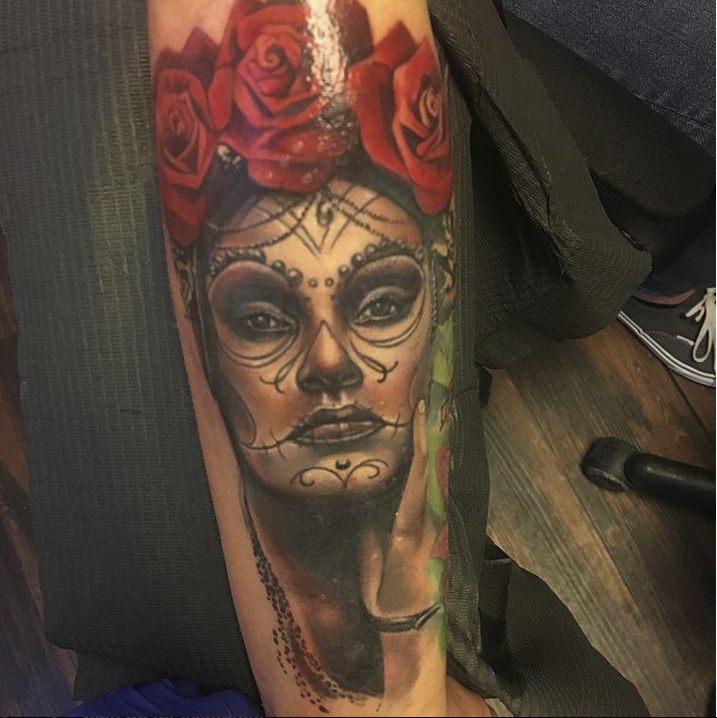 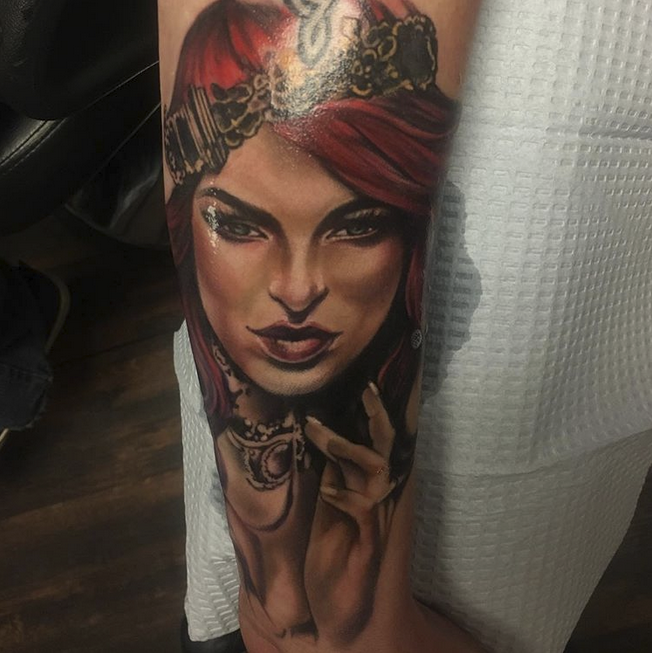 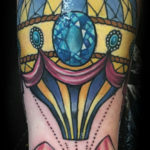 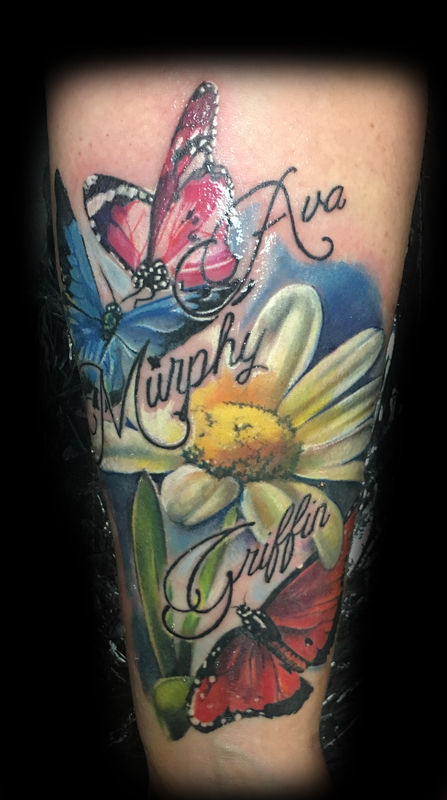 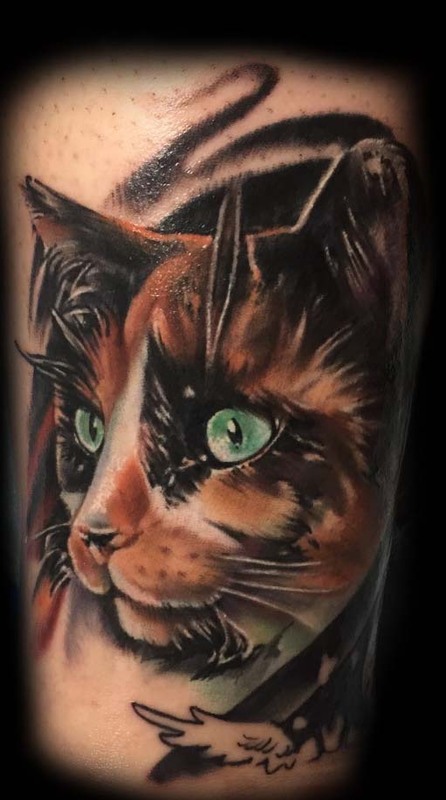 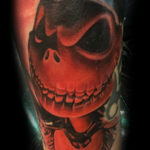 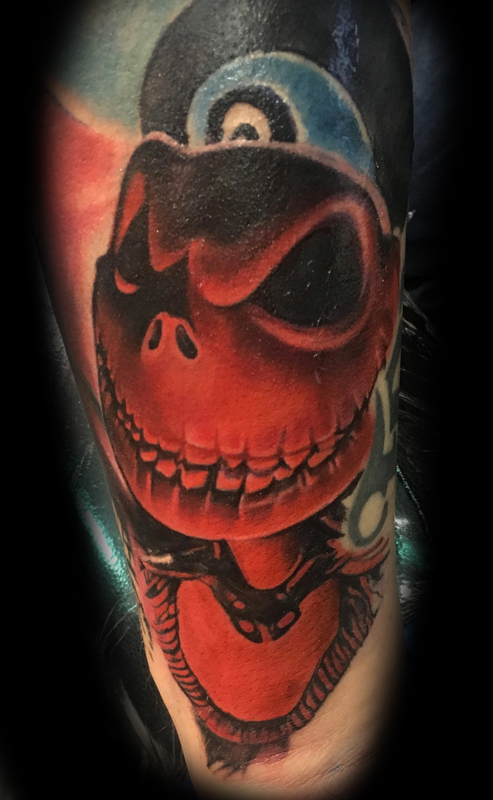 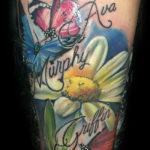 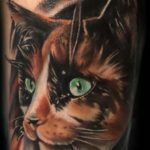 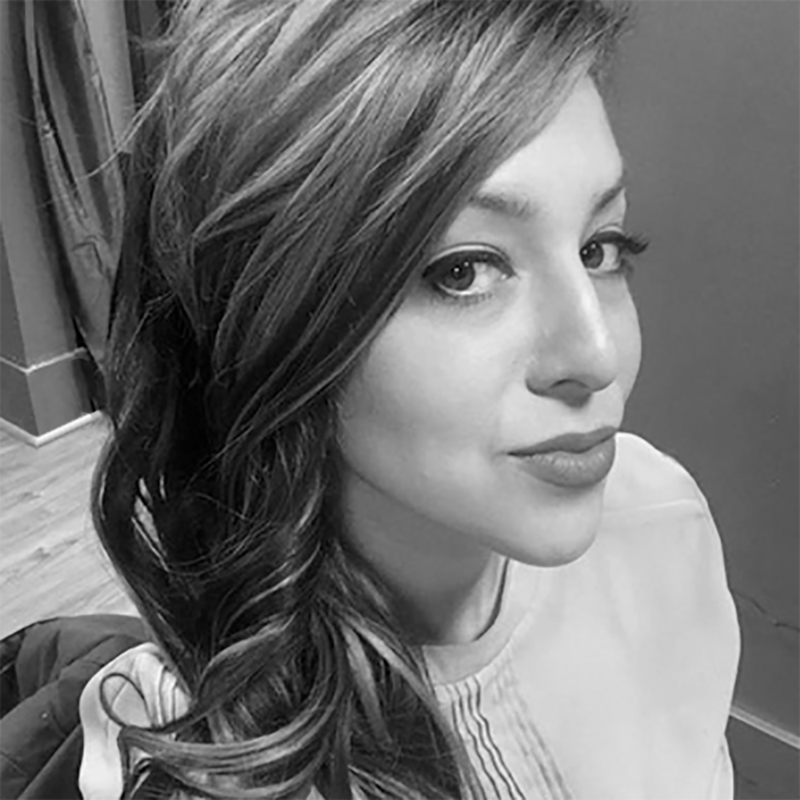 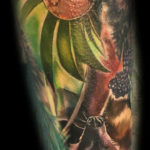 Nikki specializes in portraits and color realism and frequently attends national tattoo conventions.